Thanks for stopping by and checking out my site. I am a passionate composer and always looking for new collaborations - in any media. If you love what you do and desire music that is emotional and vibrant - don't hesitate to contact me! If you just want to listen to some music, you'll find a variety of samples below. If my music touches you in some way, let me know and please share it with your friends! 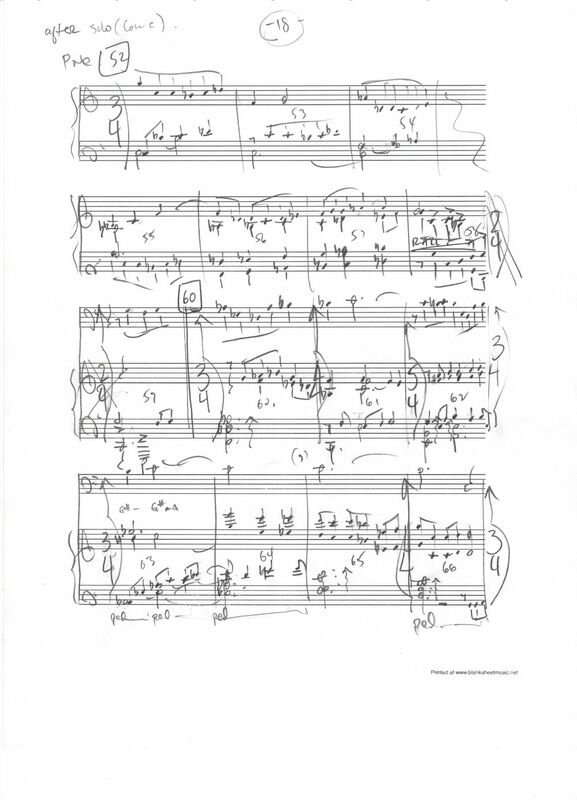 Here's part of the sketch for my recent 'Concerto For Bass Trombone' composed for Randall Hawes of the Detroit Symphony. 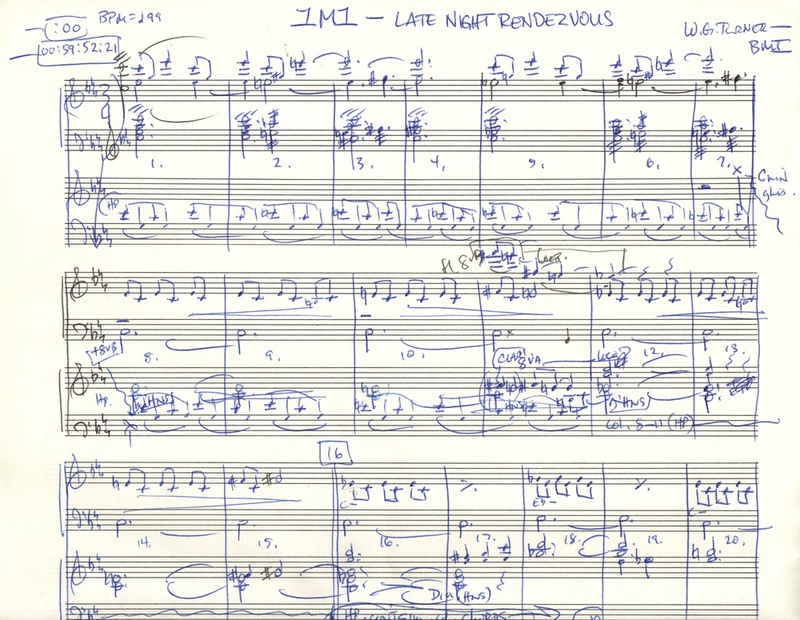 Here's part of the score for 'Dangerous Women', a web series that featured the 'Ladies of the Evil Dead' - a fun time was had by all! 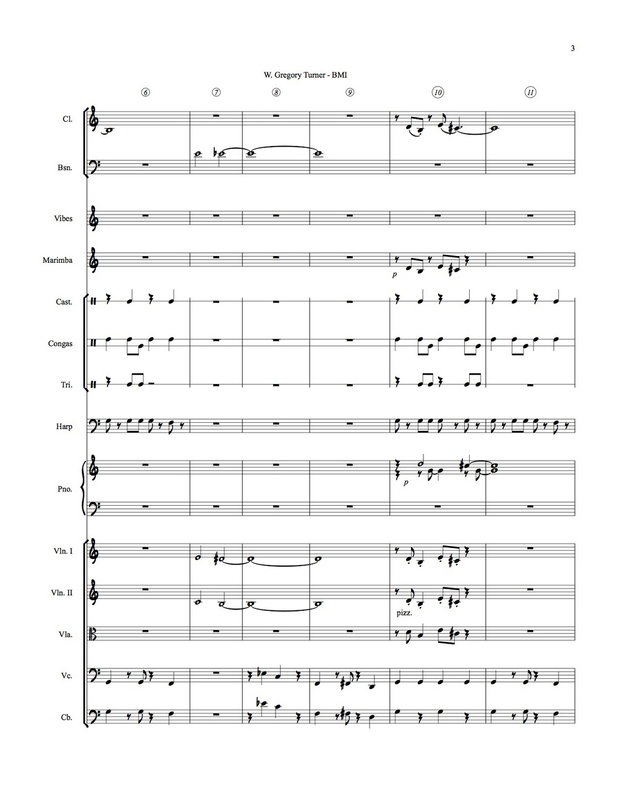 Here's part of the sketch for the Main Title music for a short film called 'Those About To Die'.